We are eagerly waiting for Royal Enfield to launch the all-new Continental GT 650 cafe racer and the Interceptor 650 retro classic motorcycles. Royal Enfield dealerships across the country have started accepting bookings for their latest offerings. Deliveries will begin shortly after that. The Royal Enfield Continental GT 650 and Interceptor 650 were first revealed globally at EICMA 2017. The highlight of the two motorcycles is the new 650cc parallel twin engine developed by Royal Enfield. The motorcycles made their debut in India at the 2017 Royal Enfield Rider Mania. Royal Enfield motorcycles have often been the perfect canvas for custom motorcycle builders not just in India but also worldwide. To encash on that, Royal Enfield handed over its twins to many custom builders. 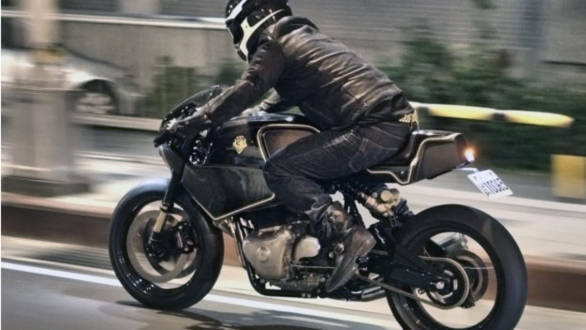 This video is about the custom Royal Enfield Continental GT 650 parallel twin by Rough Crafts. 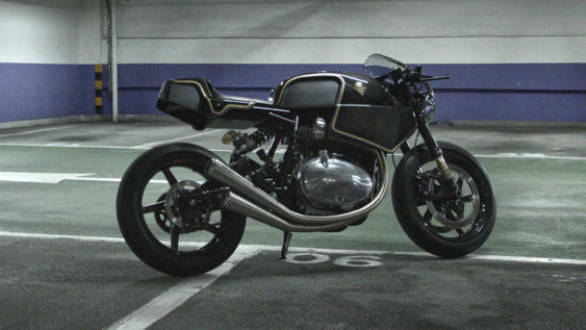 Interestingly called the "Midas Royale", this endurance racer comes with a revised design based on the GT 650. Winston Yeh, of Rough Crafts, Taiwan has not fiddled with the original tank design as Royal Enfield wanted Yeh to retain it. As seen in the images, Winston has played around the design by adding a tank cover and extensions with lines running till the rear cowl. This was done using 3D printing along with finishing the unit with layers of fiberglass and carbon fibre. 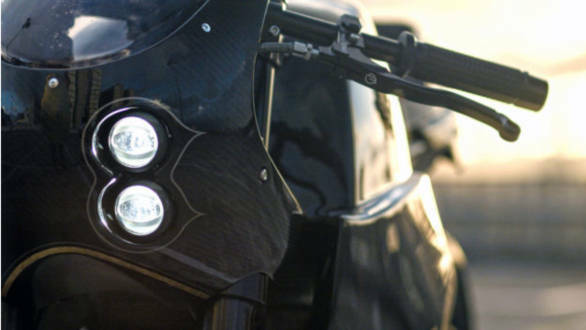 The same process was used to design the retro-styled fairing and the tail section. 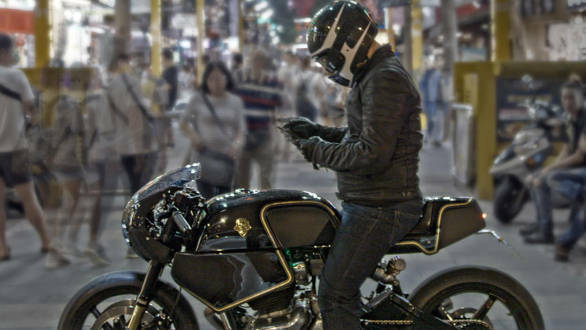 The Midas Royale Continental GT650 comes equipped with KOSO lights, acrylic windscreen, blacked-out Ohlins FGRT213 in the front and Ohlins TTX GP TR469 monoshock, custom swing arm from HPM Racing, 17-inch carbon fibre wheels from BST Racing, Pirelli Diablo Superbike slicks, full Beringer brake set, Sprint waterproof air filters and Banai Racing headers with SC Project exhaust. And there's more to it. All of that in the video below.